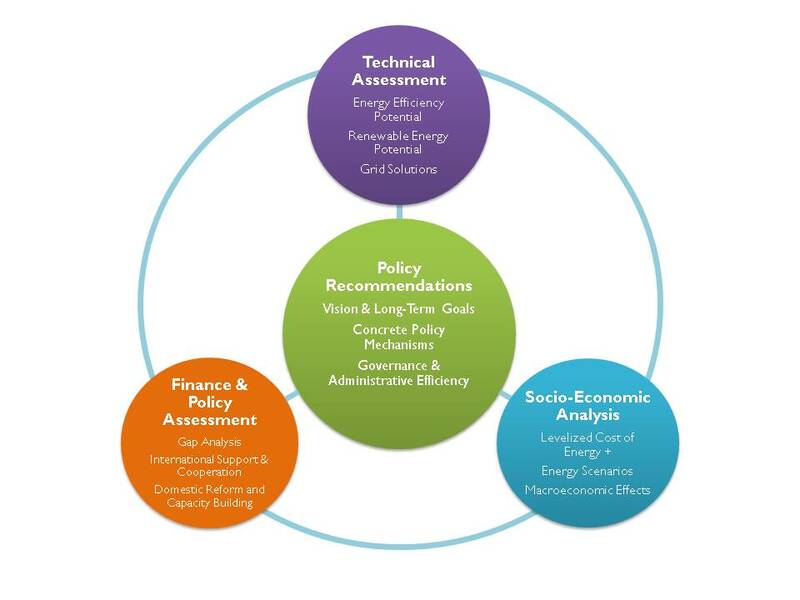 Genesis Morocco: From the WorldWatch Institute, Sustainable Energy Roadmaps An Integrated Approach. From the WorldWatch Institute, Sustainable Energy Roadmaps An Integrated Approach. Personal Notes: Quite an interesting framework. WorldWatch Institute is a think tank present mostly in Latin America. I had the privilege to visit them in Washington D.C where they are based, a bright young team of people very well intent on pushing things forward in RE. Looking forward to seeing them in action in Africa.